Ingenious company in the evening. The job around the corner. Set strategic goals at work. Make a smart move for your family life. If you want to combine the best career opportunities with a high quality of life, Braunschweig is the perfect place for you. 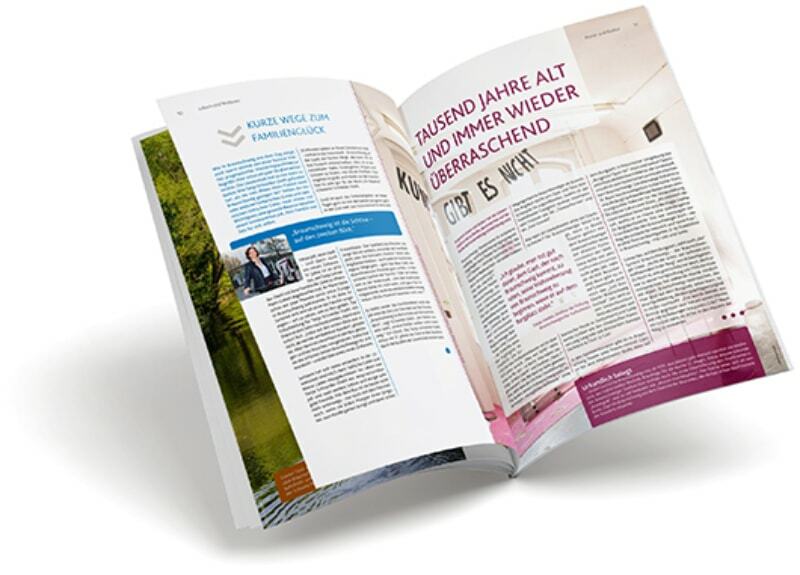 The „best choice“ portal offers you fascinating insights into the city and cultural life of the Lion City, interesting information concerning the economic and innovation location as well as helpful facts and tips on the topics of family, leisure and life in Braunschweig. We warmly welcome you to Braunschweig! In the City Film, residents of Braunschweig can be heard talking about their city as people who live and work there, who experience and shape their city – and who love their city. Brunswick is green and colourful, close to nature and versatile. Scroll through 38 pages filled with stories, interesting facts, personal impressions and insider tips. The Lion City presents its multifaceted faces, from the relaxed metropolis to the bustling innovation location. Allow yourself to be inspired!